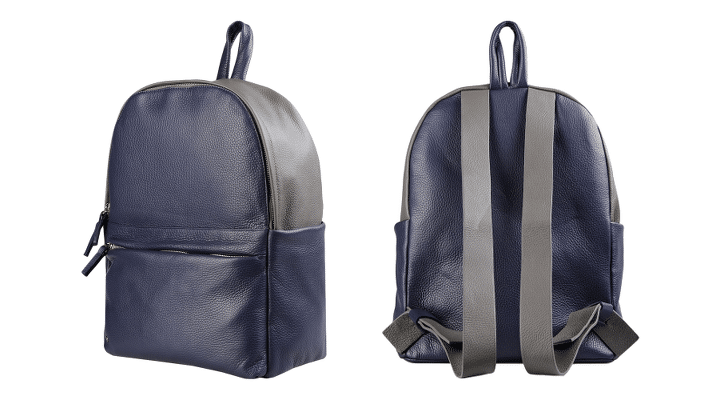 So can a backpack be stylish? We at Hush believe so. It has to do with how one style their outfit, but also the composition and design of the backpack that you would like to wear. To pick something that is classic, but still stylish is sometimes not an easy task. It is more fashionable to wear a backpack today, and it has become a counterpart to a tote bag or a document bag. This one from the brand 8 is made in Italy out of printed deer leather. It is two toned, in grey and navy colors. 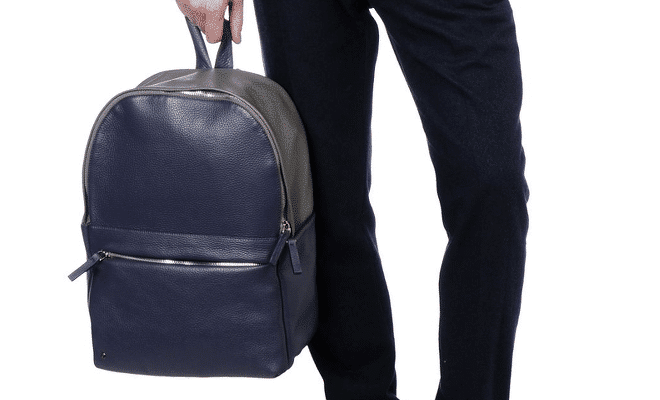 The rucksack and bumbag from 8, is a really good bag if you do not wish to spend over a thousand euros for something that you might not want to wear for an eternity. 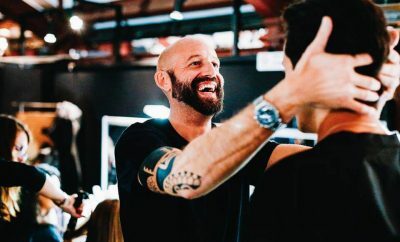 Next Story → Beard grooming – How to shave & maintain a nice beard!